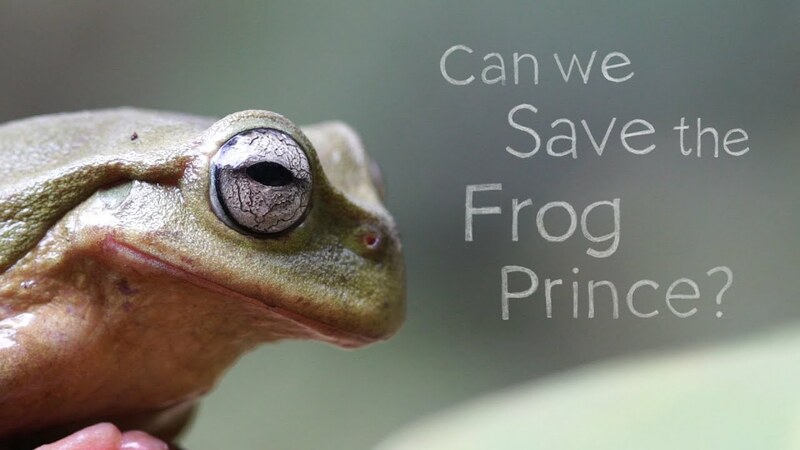 Can We Save the Frog Prince? Amphibian chytrid fungus is a pathogen spreading around the world that is causing global amphibian declines and extinctions. Many species now face an uncertain future unless we help them battle this disease. Four Mums in a Boat ..